A 25-foot length of #6 AWG flat braided conductor made from tin-plated copper strands. Every 12″ there is a factory-installed 3/8″ eyelet made from brass, then tin plated. This eyelet has bands that totally surround all of the conductors at the termination point for a superior mechanical and electrical connection. Special eyelet design will not spin or rotate during installation. Easily trimmed to desired length with splicer’s scissors; eliminates waste. 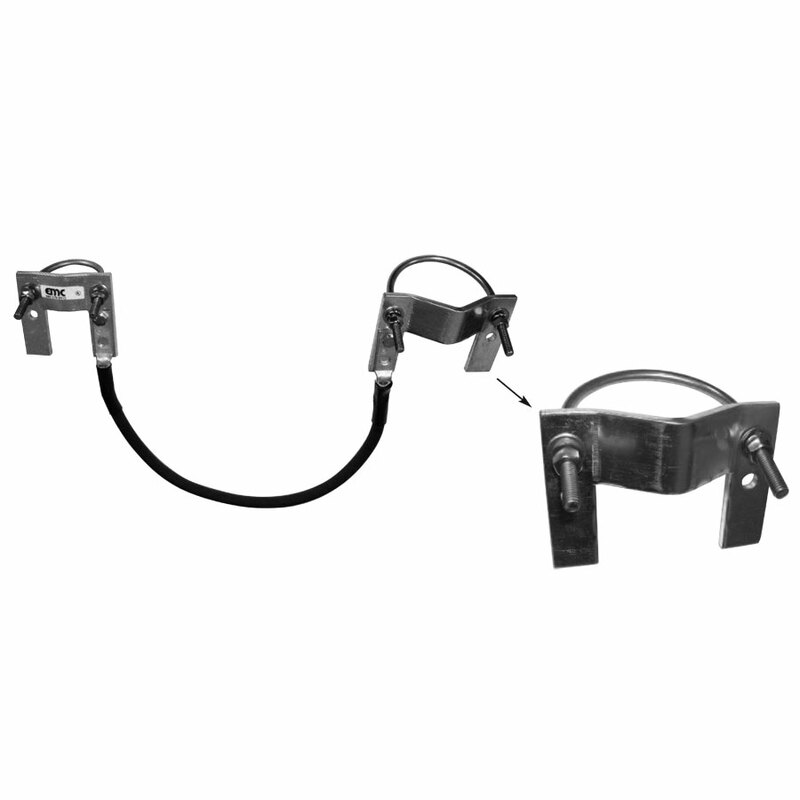 Factory-installed terminations provide maximum pull-out strength; no need to carry special tools. The 25-foot coil comes in a handy dispenser box for neat storage and easy dispensing from the corner of the box. An inspection window allows for inventory at a glance. 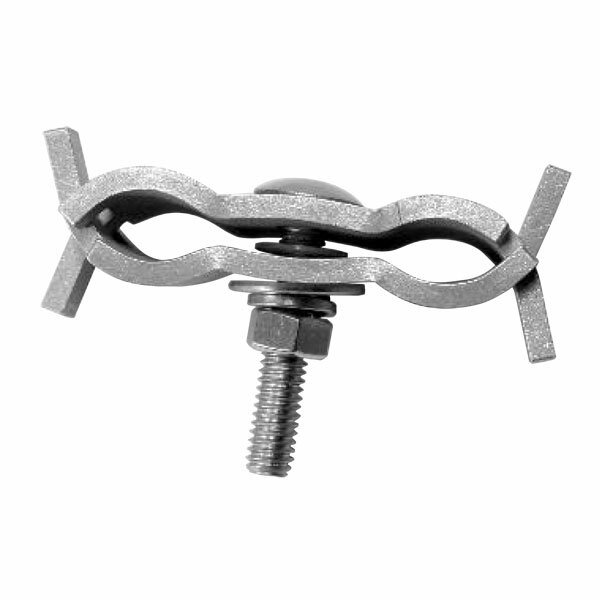 Compact eyelet design fits neatly within the provided lightning arrester hardware. 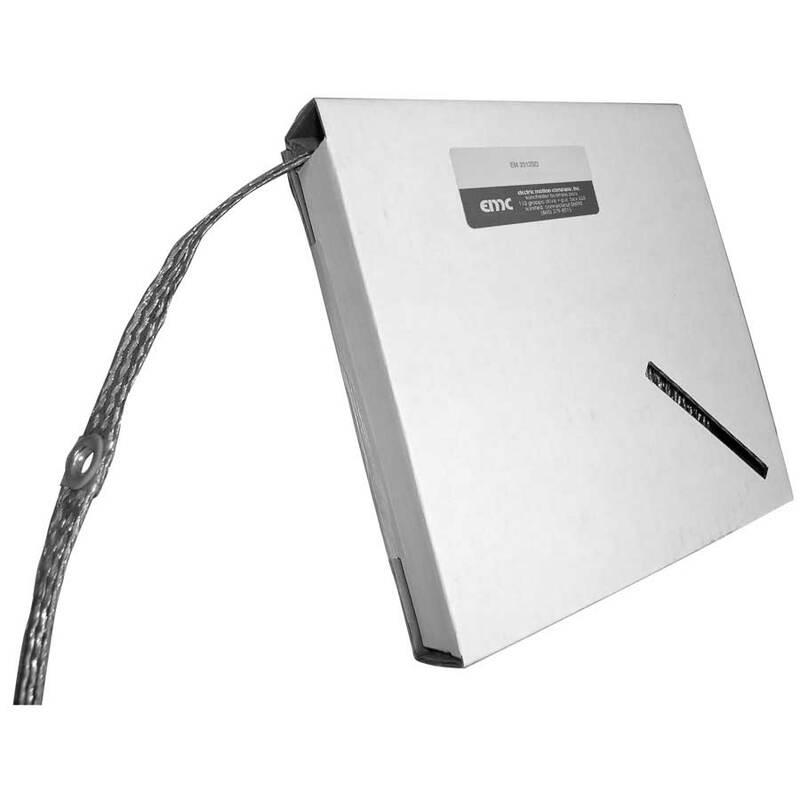 General bonding and grounding wherever a flexible #6 AWG is needed. 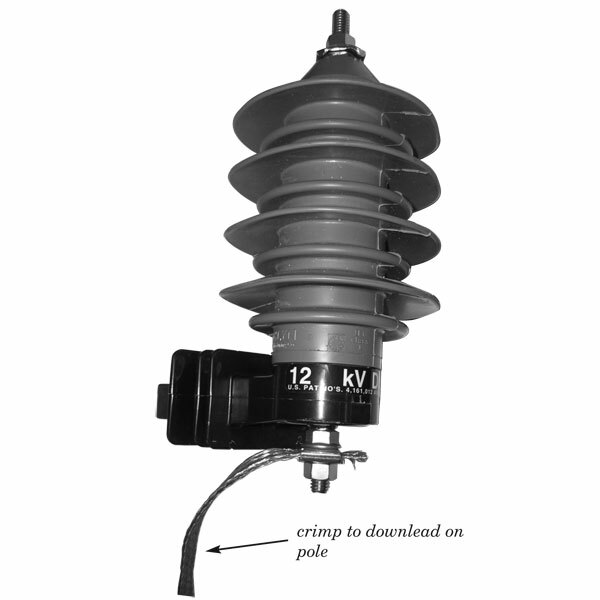 For use at the bottom of the lightning arrester, it can be cut to length, bolted through the eyelet, then crimped to the downlead.